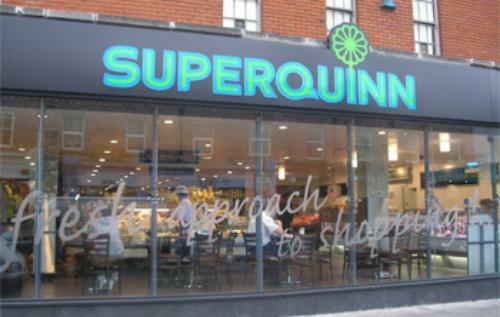 Coupons to save €400 at Loughcrew House, Superquinn supermarket , Pizza Hut Delivery, Gourmet Burgers, O2 and more. This entry was posted in Coupons, Grocery Coupons, hotel-vouchers, Hotels, hotels.com voucher code, Mobile Phones, O2 Voucher, Offers, online vouchers, deals, coupons, discounts, Shopping Vouchers, Vouchers & Deals and tagged coupon, Loughcrew House, o2, pizza delivery, Pizza Hut, supermarket, Superquinn. Bookmark the permalink.